Today’s post is about an inspirational quote that is often misworded and misattributed to Ralph Waldo Emerson. Read on to learn who really wrote it as well as who is spreading this inaccurate information across the internet and in modern literature. 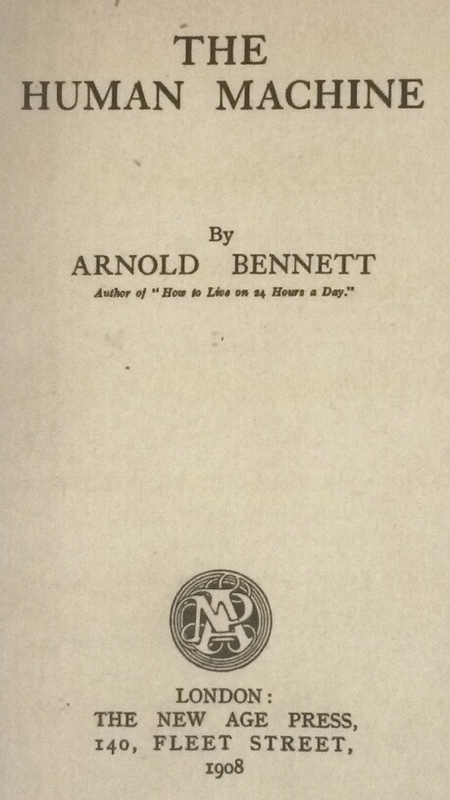 Here is the title page showing Arnold Bennett is the author. 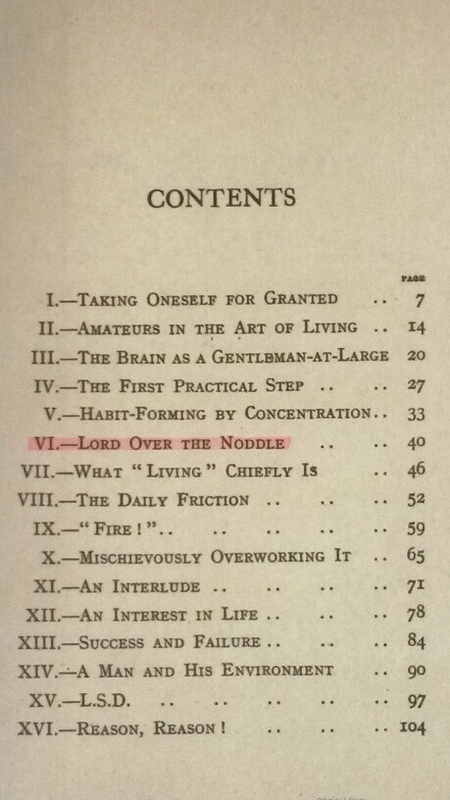 Here is the table of contents showing “Lord over the Noddle” is chapter VI. After surveying 95 websites featuring today’s misquote, I found the following trends. As we can see from the above statistics, social media websites are the most common place to find this misquote. As I have written so many times before, the quote virus thrives on social media. Every user that posts a misquote spreads it to all of his/her followers, who spread it to all of their followers, who spread it to all of their followers ad infinitum. Eventually, we end up with a mutant quote pandemic that has people believing false information is fact because it has become so deeply entrenched throughout cyberspace and modern literature. The lesson is when you receive a quote on social media, don’t believe it. There is a good chance it is infected. I personally have recently received several Abraham Lincoln quotes on Facebook, and all of them were false. I found 12 books featuring our misquote, and three of them are quote books. As I’ve discussed in prior posts, modern quote books are not a reliable source for quality quotes. Most of them are compilations of quotes gathered from quote websites (third in the above statistics) and recently published quote books; both of which are notoriously riddled with inaccurate information. Never trust a quote source if it does not provide detailed information with the quote. The author/orator’s name alone is not sufficient. It should be accompanied by the title of the work in which the quote is found along with applicable information such as chapter number, act, scene, line number, speech date, location, etc. 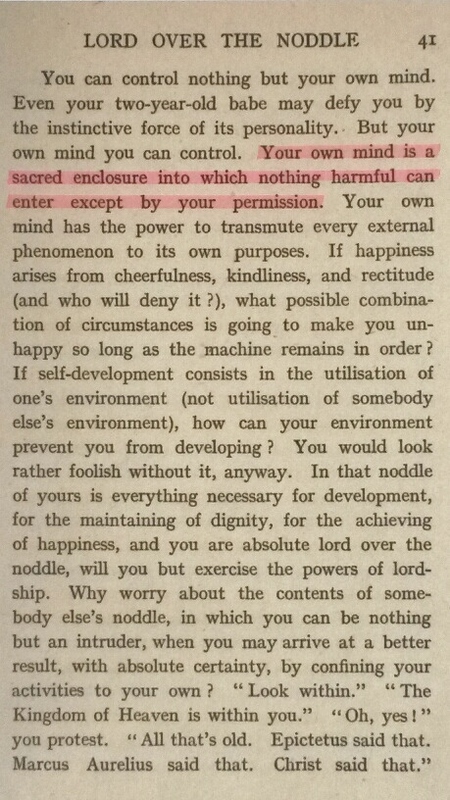 How this quote came to be attributed to Emerson is unknown. However, during my research, I noticed the works of both authors are often featured within the same publication. This includes periodicals and books from the late 1800s to today. I even found several publications where quotes by both writers appear on the same page. My guess is somewhere in time, a quote collector for a website or book found today’s quote in a publication featuring both authors and mistook which one wrote it. Once the flawed data was published, the quote virus took over via social media and spread it throughout the universe. Of course that is pure speculation, but it’s the best I can offer at this time. My 11/30/14 post titled Edgar Allan Poe vs. Washington Irving is a similar situation where a quote by Irving gets attributed to Poe. Both authors wrote in the same genre and time period, so both are often featured within the same publication. As with today’s post, I’m guessing the origin of that misquote is similar. Much like a physiological virus with no vaccine, the quote virus can only be combated through education. You can be part of the solution by sharing the knowledge. Forward this post to friends and family, and if you’re on Facebook, please “like” my Facebook fan page. If you’re on Twitter, you can follow me @SueBrewton. ← No, that is not what Abraham Lincoln said.